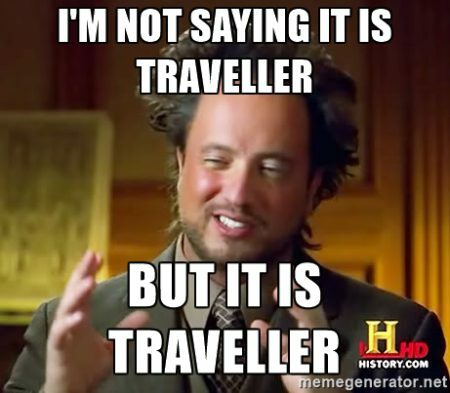 I have made a few Traveller memes in the past. 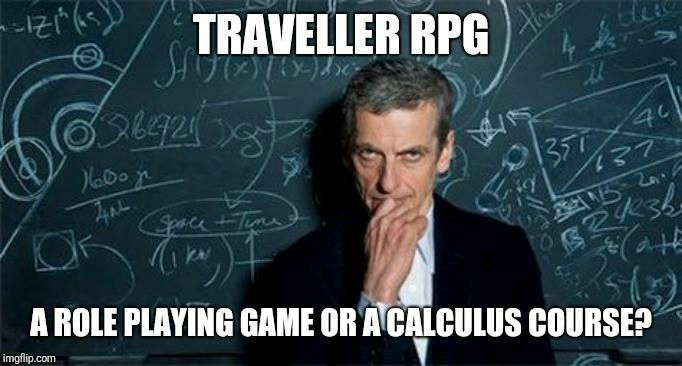 A new facebook group about Traveller memes started recently. There I posted one of my memes and John Watts (from GKG) posted another of my memes. 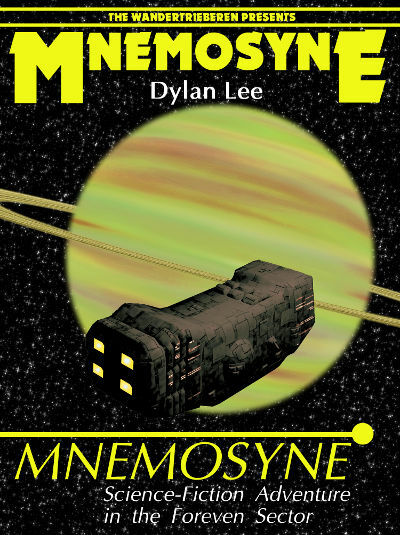 Both of these memes were about Cepheus Engine. 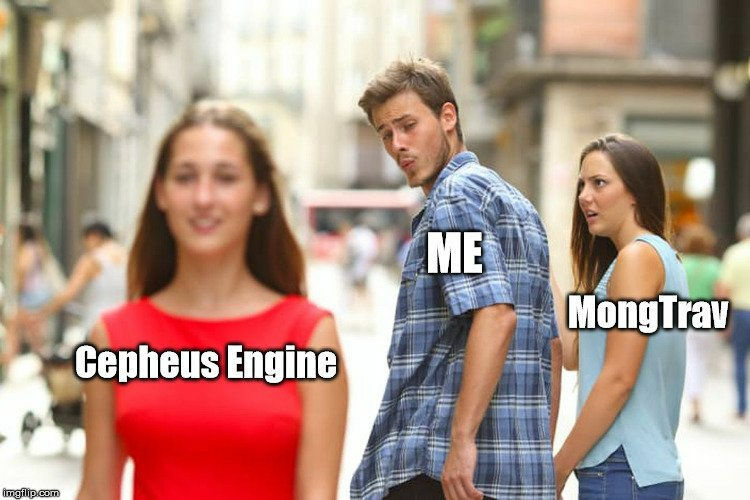 I made the one above for a post about Cepheus Engine. 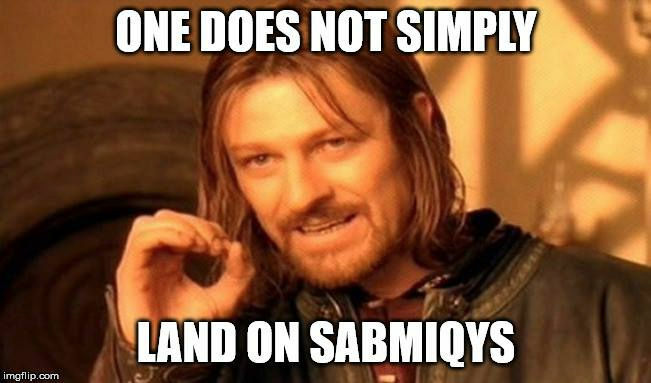 The one above was made just for fun. Mongoose had changed the license agreement for the small publishers. 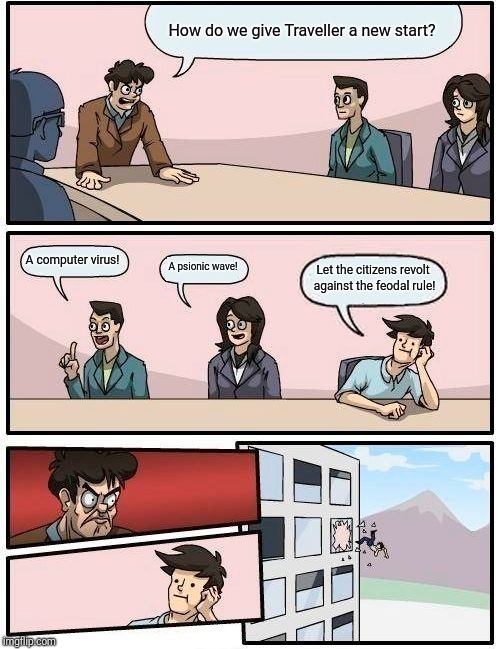 Almost all of them started using Cepheus Engine instead. 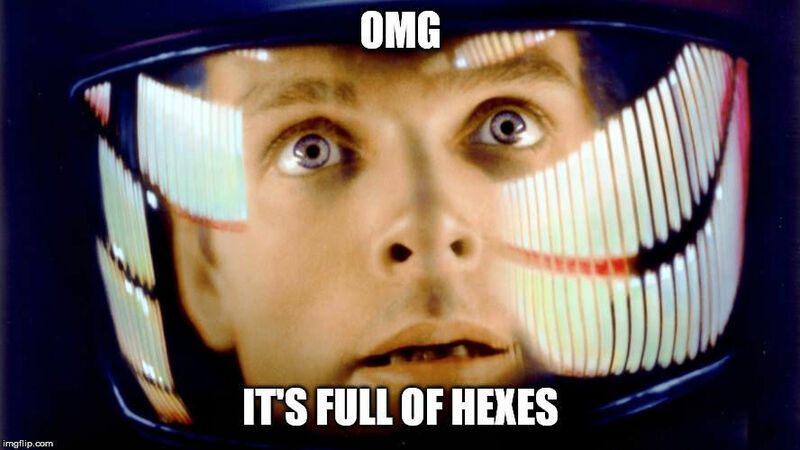 Just for fun I created a few new Traveller memes for the Traveller meme group. I want to share some of them here at the Zhodani Base as well. 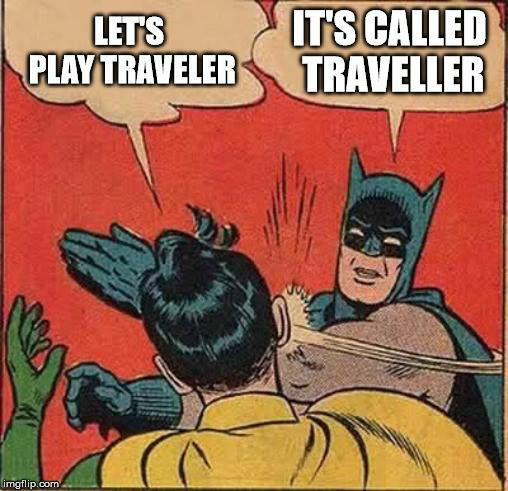 It is called Traveller with double L. Batman thinks that this is very important. 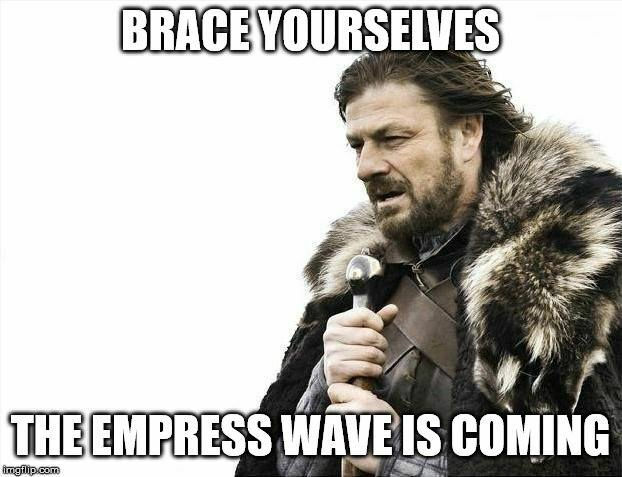 The Empress Wave is a weird thing that changes the OTU. 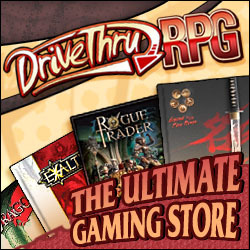 There are a lot of strange implications due to the wave. Since it is possible to outrun it, there would be refugees doing just that. Since the Zhodani have made core expeditions, they have known about the wave for a long time. So what is it? I am happy to say that is a bit of both for me and that I can use maths if I want to. 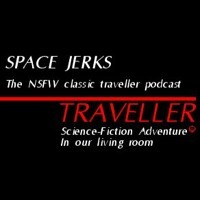 This one is about the ideas used to restart Traveller. I found both ideas rather annoying. The Signal GK adventure was great, but the Virus life form from that adventure and how it later was used to restart Traveller was just weird. Then a galactic psionic wave was used to restart everything again. This could have been done in so may other ways that would have been more believable. A citizens revolt (a real one, not led by another aristocrat) is one that could have worked. 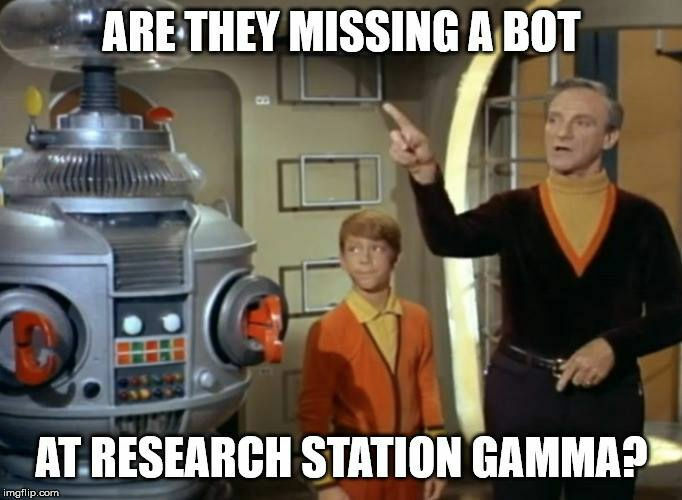 Research Station Gamma was a good adventure where the PCs met some chirpers and then travelled in a TL-5 submarine. The robots that they met later were a bit silly. 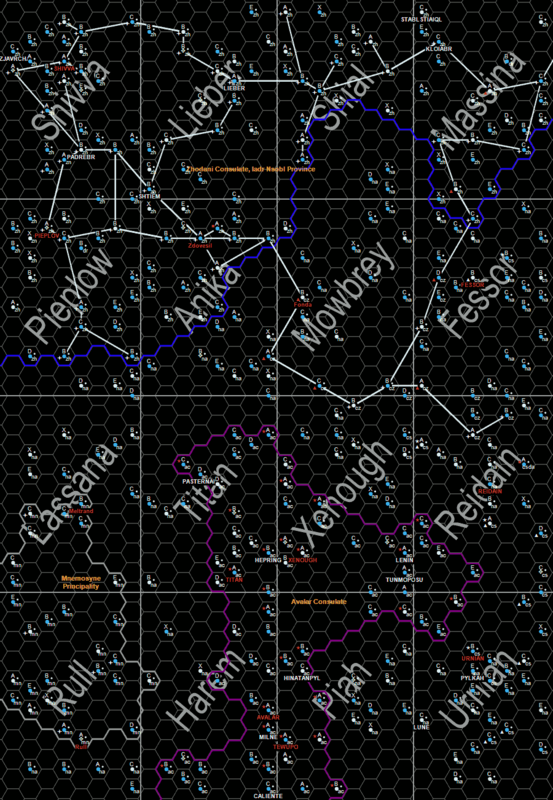 The last one is about what you may think when you zoom in at Traveller Maps. What makes a subsector popular?